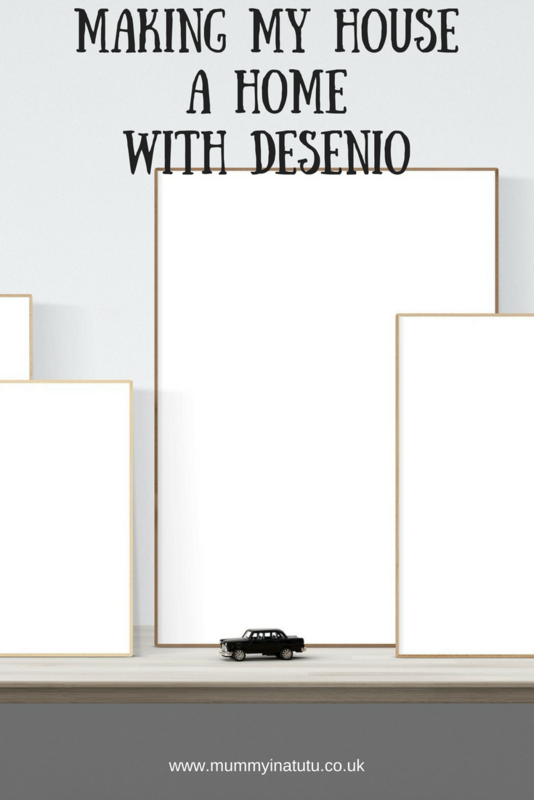 In case you haven’t heard of them, Desenio is an online retailer of prints and frames in a nutshell. You can go onto their website, search through all their different categories of prints, select the size you’d like and also buy a matching frame to go with it. The prints come on good quality paper/card and are delivered flat-packed so if buying without the frames then they’d quite easily fit through your letter box too depending on the size you have ordered. The frames come safely wrapped with a protective film on both sides of the glass panel to protect it from breaking. Not only do they sell prints and frames but they also sell the accessories you need to display them well too! They have wall clips, hangers and even picture ledges which are like small thin shelves you put up to lean pictures on. As they are prints on card, they also sell washi tape so that they can be stuck to walls in an artistic way too. The possibilities are endless. From a bloggers point of view as well, this site is perfect for getting prints, frames and washi tape to use in flat lays for blog posts and Instagram as they are really low in cost but good quality too. I decided that we needed to brighten up our front porch area which obviously is the first thing seen when people walk into the house. 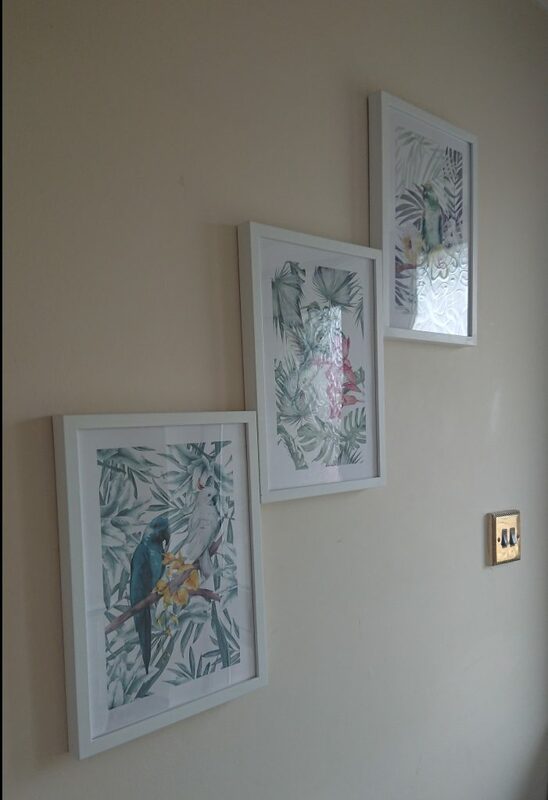 I had a lovely blank wall and a retro green floral carpet so wanted something fairly natural and nature based. When I spotted the Tropical Bird No1, No2 and No3 I thought what a perfect set. I chose the size I wanted and some frames to match and absolutely love them. They don’t even look like posters but water colours! Overall, I was so pleased with the products and service provided by Desenio. 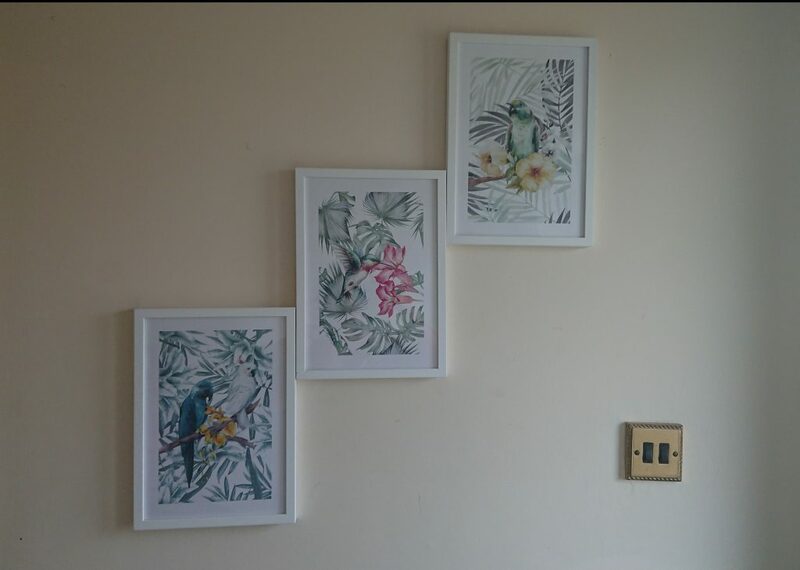 They make it incredibly easy to shop by having frame suggestions underneath the picture/print/poster you are ordering and automatically they appear in the correct size so I wasn’t panicking as to whether or not I’d bought a frame that matched my posters. 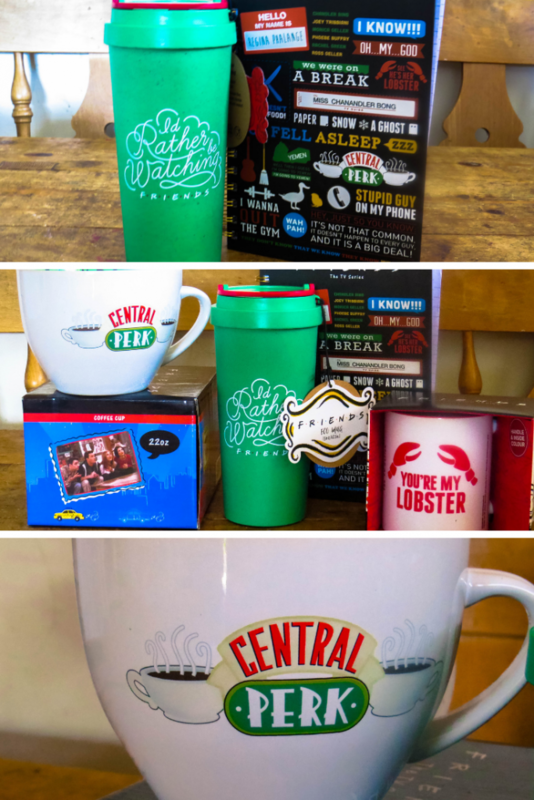 The choice is massive and there was literally something for everyone I know on there and several prints I would adore for myself – I’ll be heading back there when I finally finish decorating my room especially as they offer copper frames too which would match my decor perfectly. I’d definitely recommend Desenio for great service, easy to use quality products at really good prices! The code “mummyinatutu25” gives 25% off posters* on all of our sites between September 4th and 6th. **This is a collaborative post.